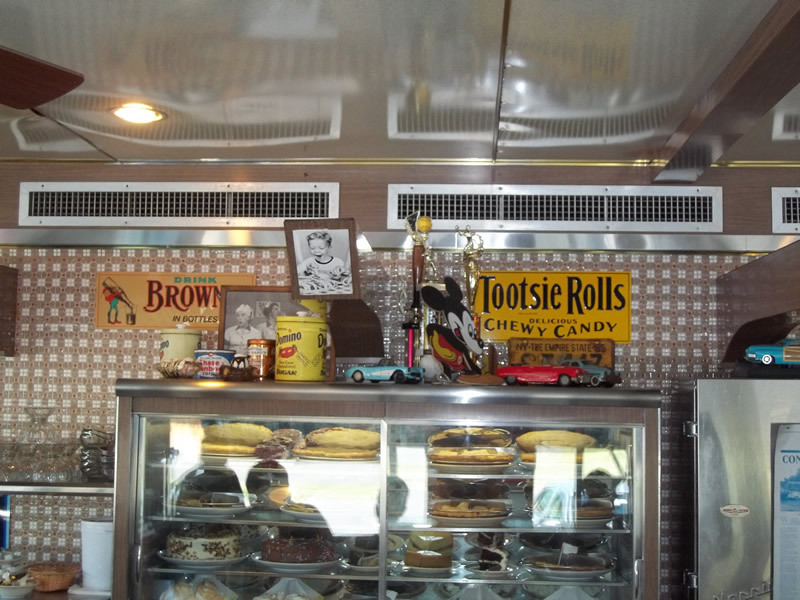 There's nothing that will ever compare to the ambience you will find in a true diner. That is exactly the way Connie Caratozzolo felt while sipping a cup of coffee along with her daughter at Chick's Diner in Waterloo. It was the spring of 1989 and Connie was working as a chef at Hobart College. She had always dreamed of owning a restaurant and decided to approach Sharon Podgorny, the owner of Chick's about selling. 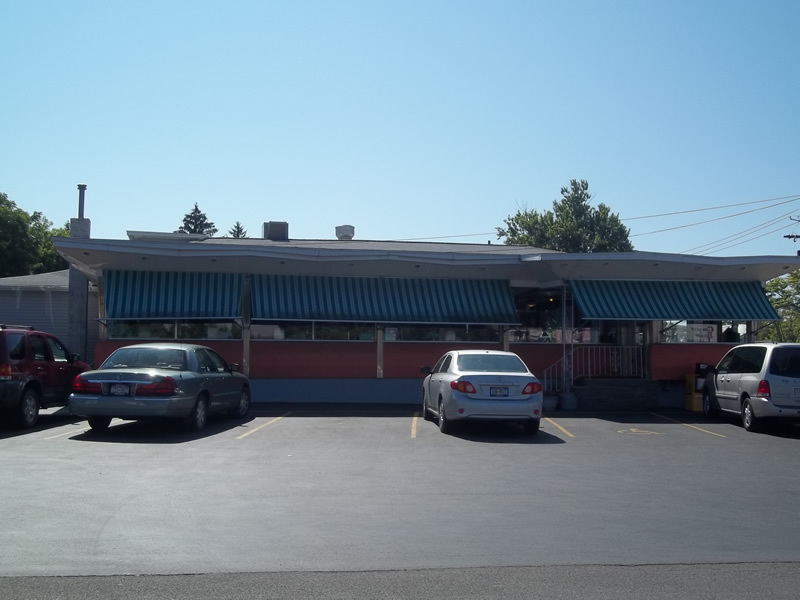 Although the 1963 diner wasn't officially for sale, Mrs. Podgorny accepted Connie's offer. 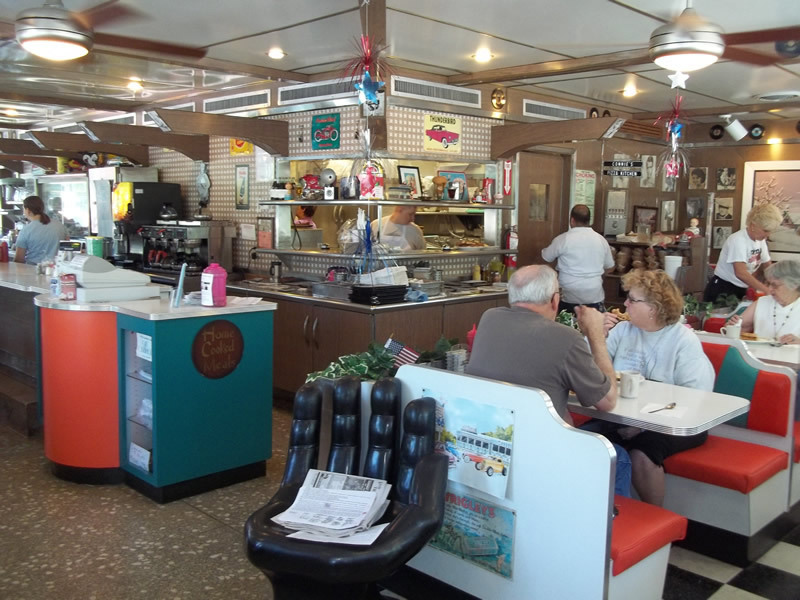 Connie's Diner opened for business in April 1989. Along with her son Carmen and daughter Maryann, Connie worked tirelessly making sauces and gravies from recipes handed down to her from her mother. Connie's husband Frank helped out by making homemade pies and putting in a full day's work in construction. Paul came onboard in 1993 and works alongside his brother Carmen. Connie retired in 1998, but still comes in everyday when not wintering in Florida. The boys say fondly that Mom's never more than a phone call away. Today Connie's Diner employs 38 people including nine family members. 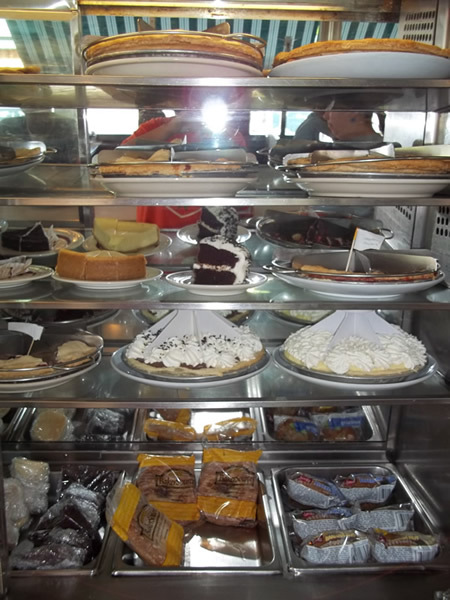 The entire staff and the Caratozzolo family invites you to harken back to the golden age of the diner and enjoy quick service, good food and popular prices.